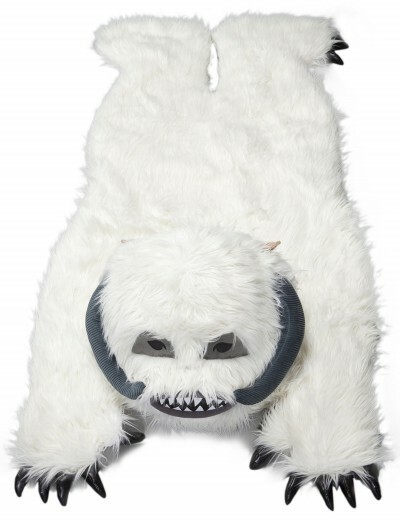 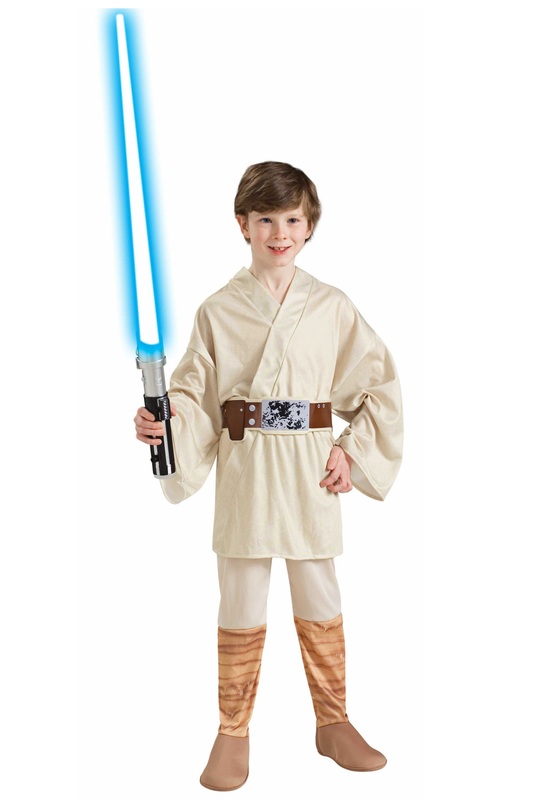 When it comes to dress up for a Halloween party, our online collection of fabulous theme Star Wars Halloween costumes is hard to beat. 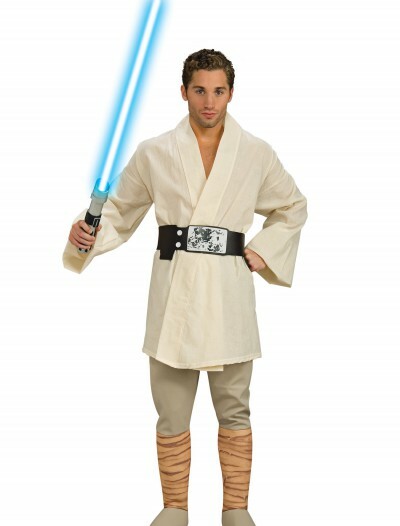 We have everything you may need for the next fancy Halloween dress party. 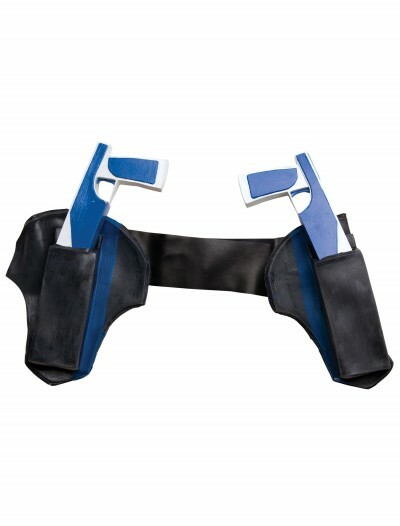 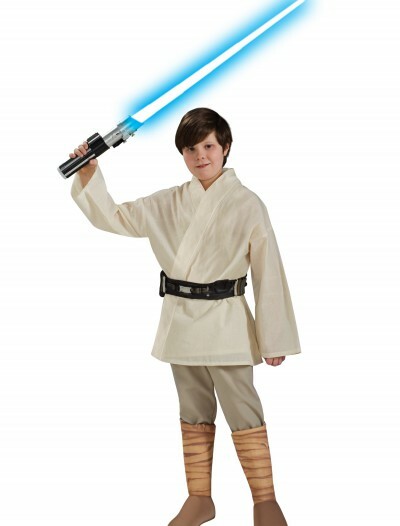 Our online store is the trusted source for the highest quality Luke Skywalker Halloween costumes and if you are searching for an adorable Halloween costume option for your kid, you cannot beat our Luke Skywalker Halloween costume selection. 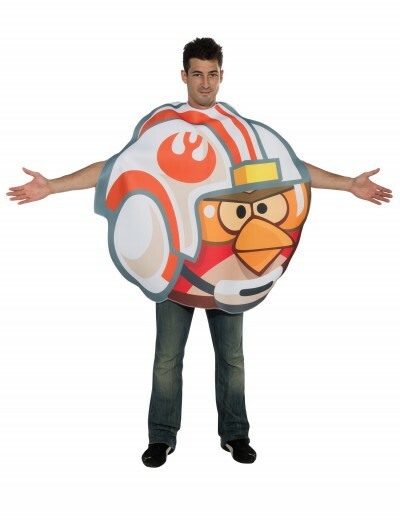 We also offer an adorable option at an economical price – adult Luke fighter pilot Angry Birds Halloween costumes, so you should not worry about your limited budget. 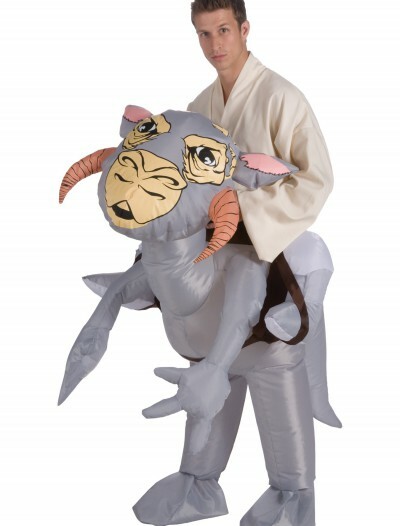 For everyday fun, try on our one of our Yoda plush backpacks. 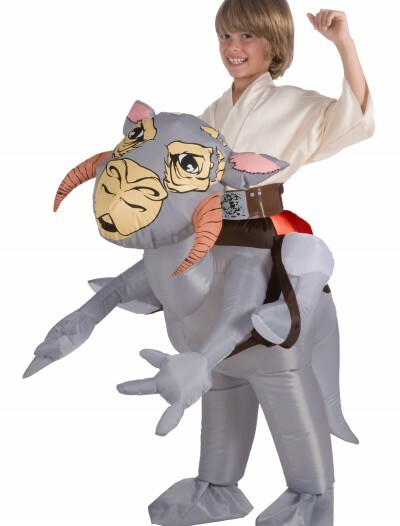 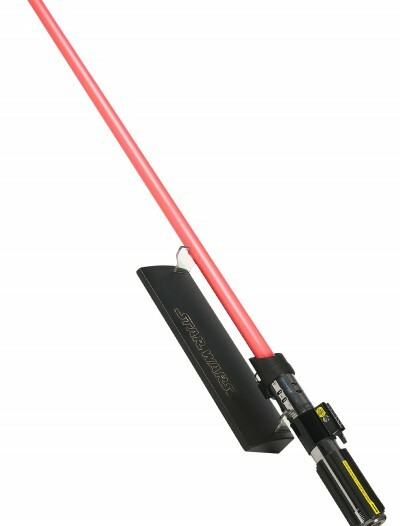 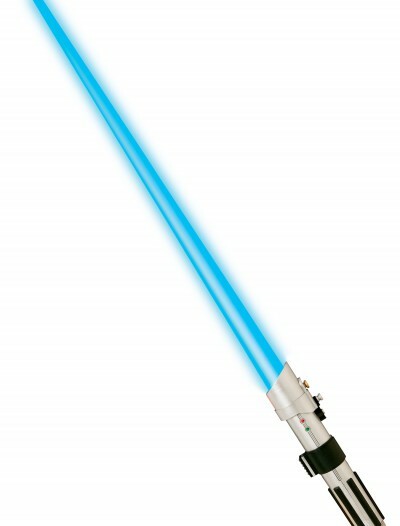 Browse our selection of other Star Wars characters and have everyone celebrating the victory in a galaxy far away! 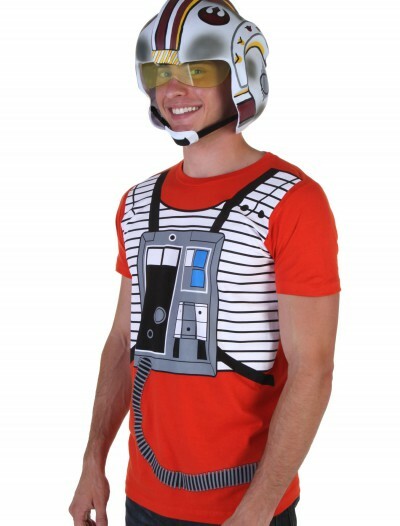 Halloween costumes far exceed Halloween parties. 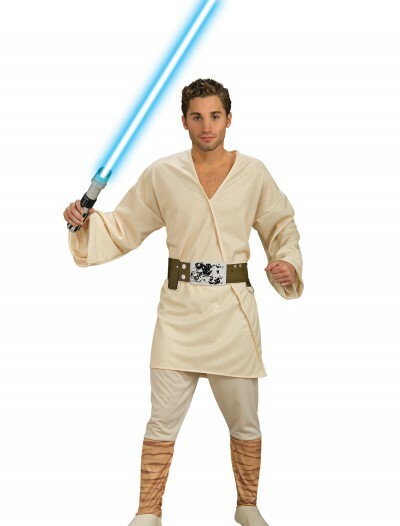 Any theme party, whether is it a birthday, anniversary, or retirement party may be a good occasion to wear our Luke Skywalker costumes for Halloween.